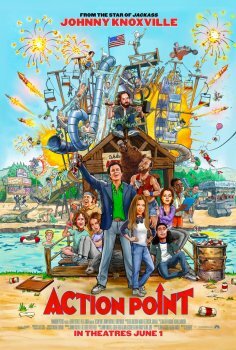 Action Point - Available as a download or stream? Seldom do we see ‘Jackass’ frontman Johnny Knoxville in acting roles, though when we do it’s typically an action-packed film. 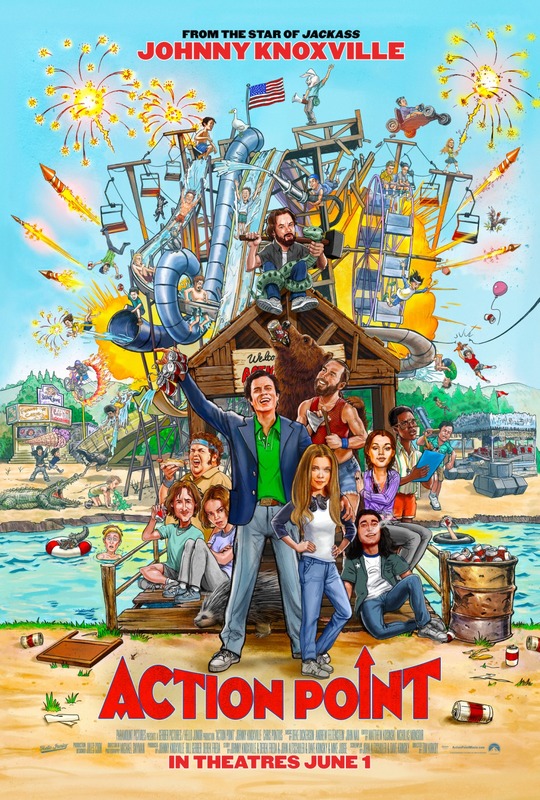 “Action Point” is a comedic story loosely based on a real amusement park in New Jersey, known for its unregulated attractions, and its underaged, undertrained staff members. Directed by Tim Kirkby, the only other well-known member of the cast is fellow ‘Jackass’ star Chris Pontius. Despite the lack of starpower, Paramount Pictures has the film slated for an international release this March (coming to the USA in May).